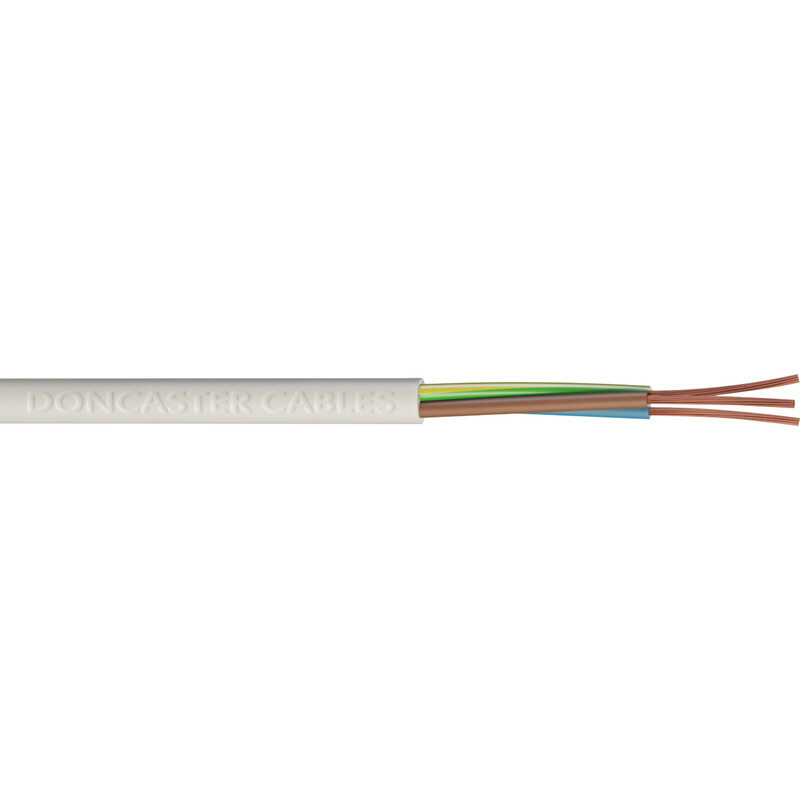 Doncaster Cables 3 Core Round Flex Cable (3183Y) 1.0mm2 x 50m is rated 5.0 out of 5 by 4. Rated 5 out of 5 by Yrag from Excellent Product The cable is good quality, i have purchased some before and it was worth the money. Rated 5 out of 5 by Pooters100 from Good quality cable. Perfect for the job - mains extension lead for lights. Rated 5 out of 5 by hamishtoby from good cable Bought this cable to rewire mains in motorhome. Perfect.